NEED COMMERCIAL COMPACTORS TO SUIT YOUR NEEDS? 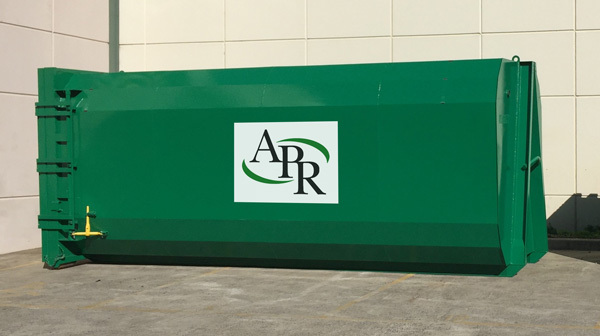 Stationary and Transportable recycling and cardboard compactors can be designed to suit your specific site requirements and handling/loading methods. Compactors are ideal generators of large volumes of light to medium density waste, especially paper and cardboard. Using recycling and cardboard compactors as part of your waste management plan creates space and allows you to make considerable savings while also contributing to a more sustainable environment. When using a compactor there are environmental and economic benefits. If you would like to find out more about how a waste or cardboard compactor can reduce the costs and increase efficiency contact us today and one of our experienced consultants will contact you. 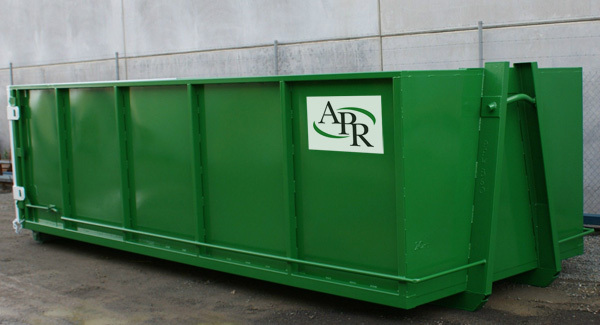 Our consultants are experts in the recycling industry and work closely with our clients to obtain the very best solution for large, medium or small sites. Our hooklift bins are ideal for removing large amounts of cardboard. They are suitable for commercial and industrial customers who have space available to store the containers on-site.